I’m going to cow to the demands of guests visiting us here at the Stanton House Inn and admit that yes, there are a lot of opportunities to pick apples here in Connecticut. I admit I’ve done it more than a few times, and it is a pleasant way to spend an Autumn afternoon here in Connecticut. Get ready to be sick and tired of apples after eating and buying as many as you can. Find someone handy or a hipster to make apple sauce for you. I must warn you, however, that like maple syrup tapping, it’s a bit of a drive from Greenwich. Most of the land down this way has been turned into expensive mansions, so you need to drive a ways from our environs. 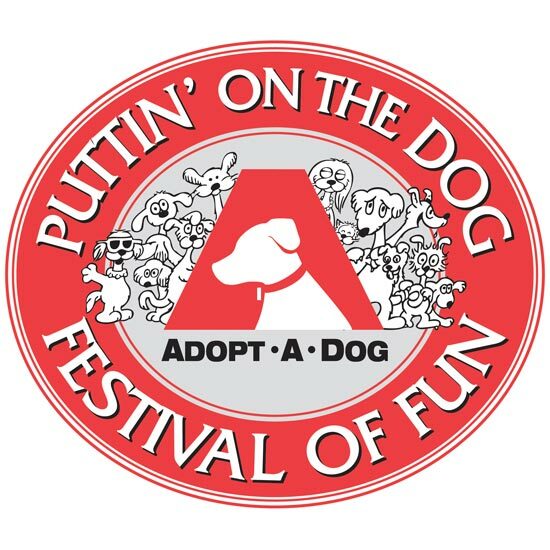 This Sunday, September 21st, join Adopt-A-Dog for their 27th Annual Puttin’ on the Dog Festival of Fun. Roger Sherman Baldwin Park once again will host this popular day of fun, music, competitions, demonstrations and activities for dogs, their families and pet lovers. Adopt-A-Dog’s mission is to find safe, permanent and loving homes for companion animals, while enhancing their lives as well as the people who benefit from them. We also provide life-time shelter to those animals least likely to be adopted. TICKETS ARE NOW AVAILABLE! TAKE ADVANTAGE OF A FAMILY PACKAGE FOR $20 AND SAVE! For more information, visit http://adopt-a-dog.org/save-the-date-for-puttin-on-the-dog/#1. Adam Richman Talks with OmNomCT ’bout Burgers, NYC, the Greenwich Wine & Food Fest + more! We’ve come across plenty of people in the food world who amaze us. Chefs whose culinary creativity blow our minds, oenophiles whose brains are virtually wine encyclopedias, brewers that can taste the slightest variation in their brews, and people who can give you a killer restaurant recommendation (with corresponding menu item) to any city in the whole frickin United States in less than 3 seconds flat. That last one describes the one, the only, Adam Richman. In terms of knowing all the great spots to eat across America, he’s a legend. From taking down legendary meals in Man vs. Food, to searching for the best sandwiches in Adam Richman’s Best Sandwich in America, to traveling across the country to find the best grub in The Traveler’s Guide to Life, it’s tough to find a more knowledgable dude. A summary of this week’s report can be found at http://www.mygreenwichhomes.com/The-Lewis-Report-September-13-2014. What, you’ve been slacking on getting your tickets to theGreenwich Wine & Food Festival? Well, for once being lazy might work to your advantage because we’re giving away TWO General Admission tickets for Saturday’s events on 9/27 ($270 value). All you need to do is check out our linked Facebook post and tag the person who you want to take with you. That’s it…that easy, that simple. The contest starts now and goes until 9/19/14 at 5 pm. At that time we’ll mention the winner with a comment and have you get in touch with us…so keep your eyes out. 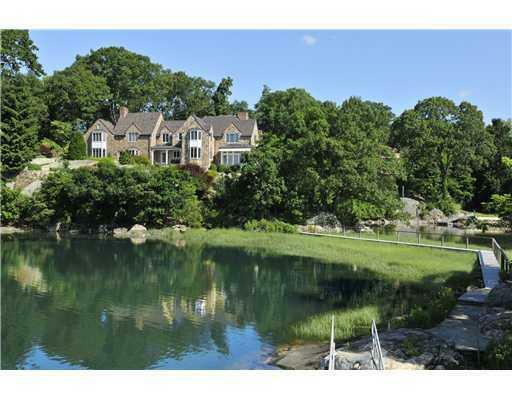 Enjoy an idyllic lifestyle in Shorelands, a private waterfront association in Old Greenwich with its own beach and dock. 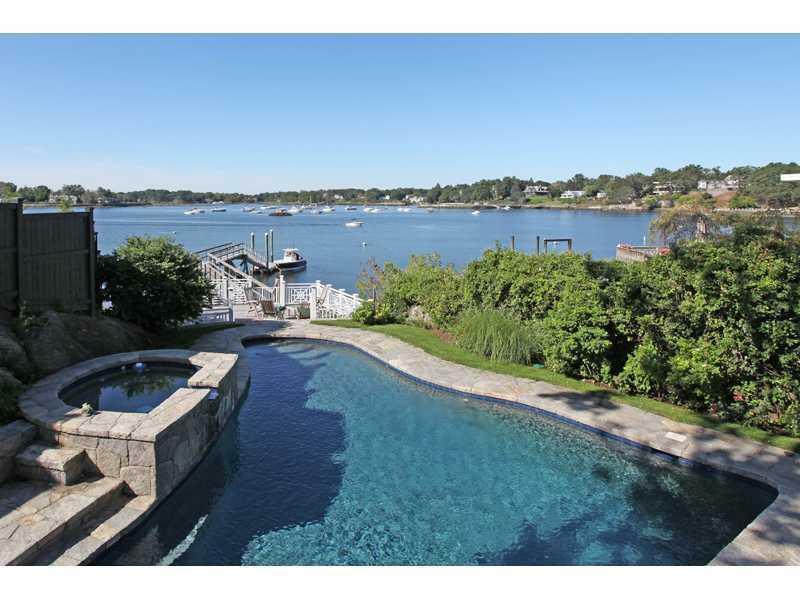 Watch the sunsets over the water from the expansive deck of this sophisticated 4 bedroom home. 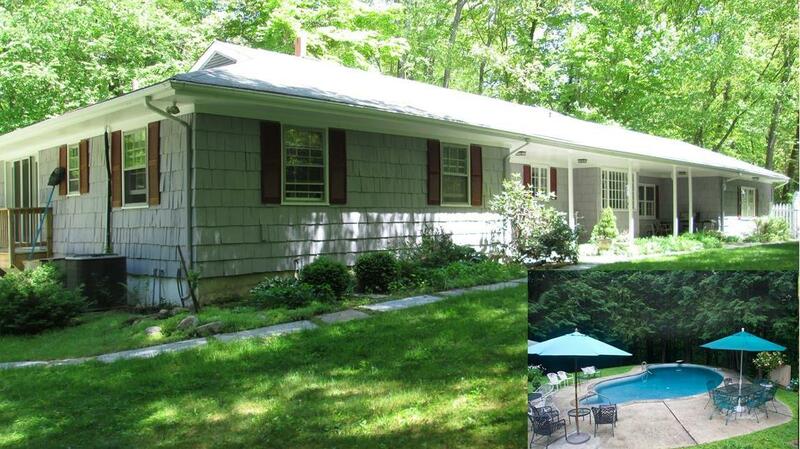 Turnkey condition with recent gourmet kitchen, baths and landscaping. This direct waterfront home features an open floor plan with traditional finishes, and offers a luxurious master suite with a private balcony overlooking the water. Oversized lot allows for 5000+ square feet per owner. A home with great character in a top location, with no history of storm damage. Walk to schools, village shops and train, and bike to Greenwich Point. 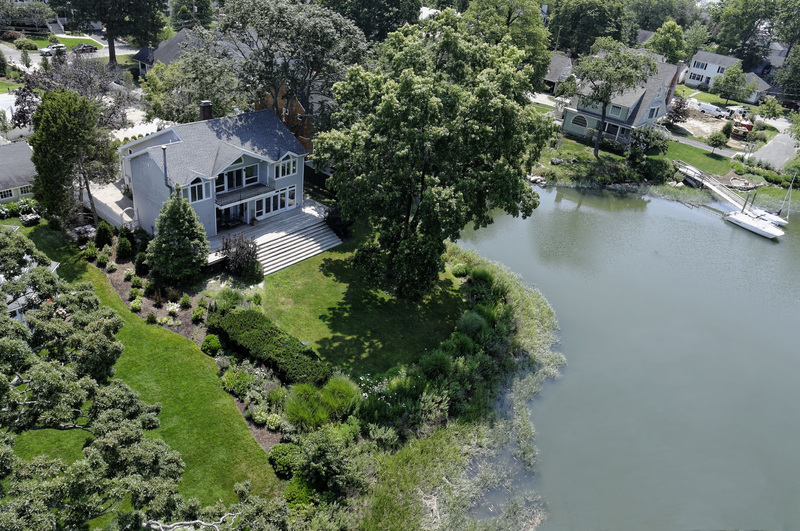 Situated in a private waterfront association with deeded access to Long Island Sound, this gracious 4600+ SF pre-war colonial has been beautifully updated in 2014. The home features a country kitchen with island, an adjacent breakfast room with mudroom, living room with fireplace, and a bright family room with skylights and a wet bar. The family room and dining room overlook the heated pool and stone terraces with an outdoor gas grill, making the backyard perfect for outdoor entertaining. The master suite has a sitting area, now being used as an office. The finished lower level with a sauna and full bath complete this classic home. Easy living! A sunny and inviting home enjoys tremendous privacy, this 3 bedroom, 2.5 Bath Ranch with a finished walk out lower level. Spacious living room with vaulted ceiling has fireplace and wood floors. Formal dining room has built-in corner cabinets. Updated kitchen with SS appliances features wood floors, breakfast nook and adjacent family room. Master suite has French doors leading to heated in-ground pool. LL playroom with fireplace and sliders to yard, powder room and ample room for workshop or hobby room. 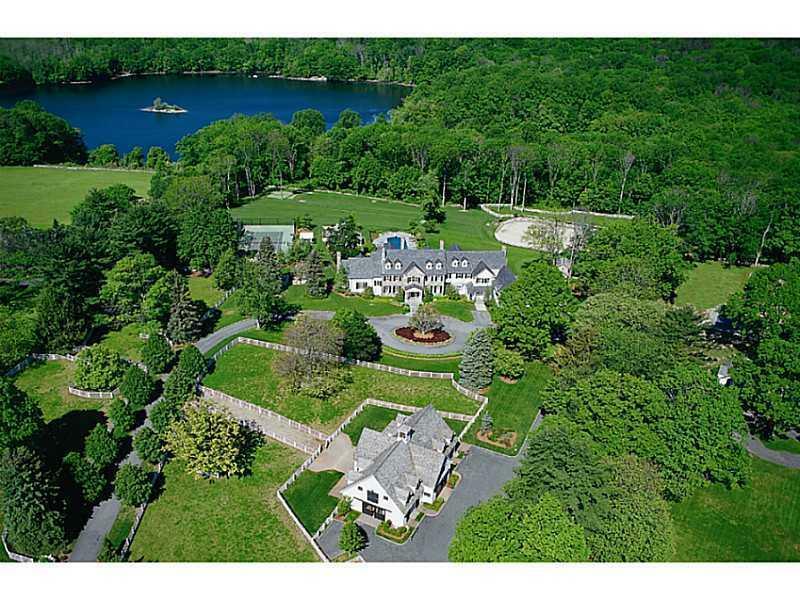 A very special home surrounded by conservation land insuring privacy. 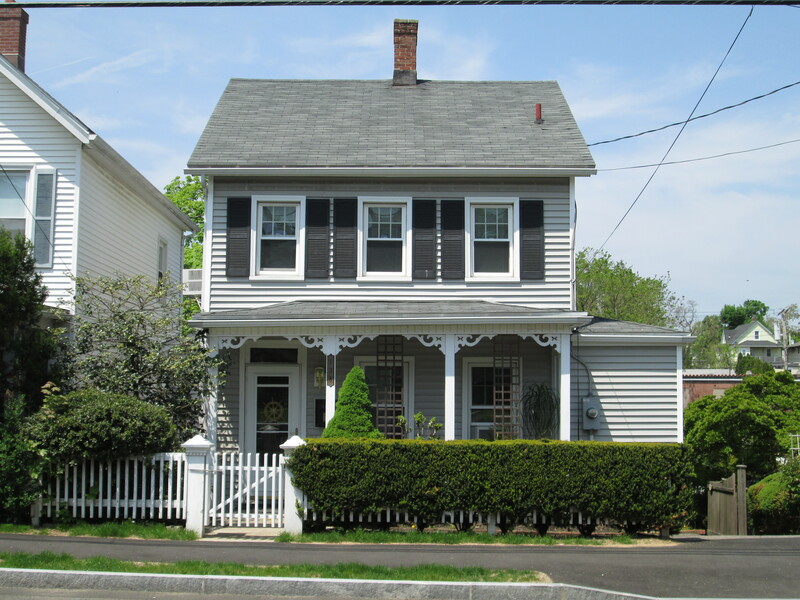 Tastefully renovated in 2004, this charming colonial with wood floors offers a flexible floor plan on three levels, including the finished walkout lower level with fireplace. Luxurious master suite with luxury bath and laundry room. Custom closets throughout and walk-up attic provide excellent storage or expansion opportunity. Large deck overlooking the Byram River and fully fenced yard. 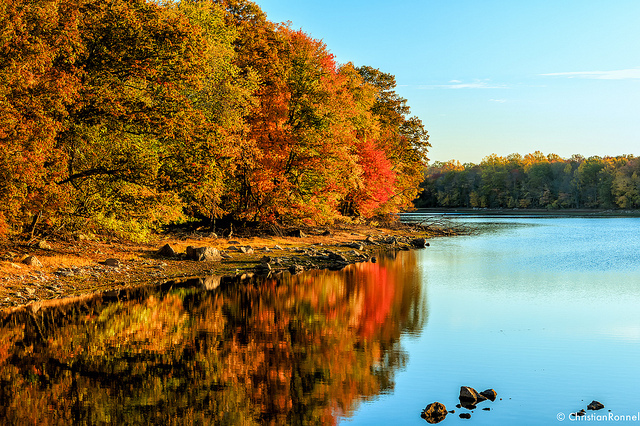 Less than a mile from Metro-North station, shopping, restaurants and much more. Enjoy the garden or launch your kayak from the backyard—A great condo alternative! 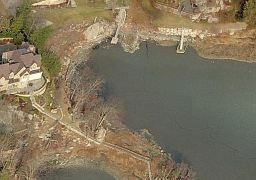 For more information on any of these listings, please visit www.MyGreenwichHomes.com.